The Western Australian property market is expected to reap the benefits of a predicted improving economy and a rise in consumer confidence. Keen-eyed investors can get ready for this and make sure they’re not taken by surprise. 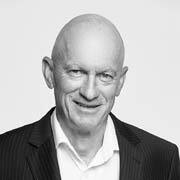 Research of Australia’s states and territories by the Commonwealth Bank has revealed Western Australia will have the fastest growing economy by 2020 with an expansion of 4 per cent, according to Shane Kempton, chief operations officer for Professionals Real Estate Group in Western Australia and the Northern Territory. “This turnaround in the economic fortunes of Western Australia has already been highlighted by rising consumer confidence in the state, highlighted by a new survey undertaken by the WA Chamber of Commerce and Industry,” Mr Kempton said. “It showed that confidence in the state has soared by more than 15 per cent over the past 12 months with most of the improvement has come in recent months. Demand for housing in Western Australia has been majorly pent up, according to Mr Kempton, due to unemployment concerns over the course of the last four years. “Once this consumer confidence gains further momentum, then we should see a rapid improvement in the local property market that will take many people by surprise,” Mr Kempton said. “This recovery is already underway with Professionals recording a significant fall in vacant rental property in Perth over the past six months. 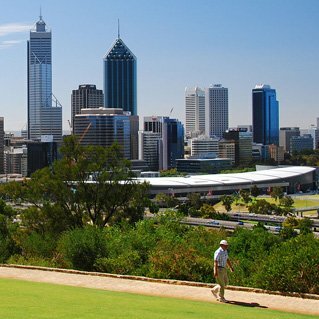 As median house prices in Perth are around $500,000, Mr Kempton claimed Perth is one of the most affordable major capital cities to purchase property in, and investors should be purchasing property before prices rise back up. “In particular, they should focus on lower priced properties which have a high level of land content,” Mr Kempton said. “For example, in the established Perth suburb of Armadale, there are now older style homes being advertised for sale from only $215,000 that have subdivision potential. Simple. Smart. A Future To Look Forward To.